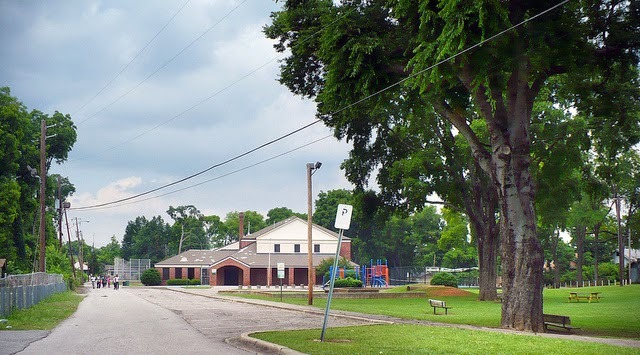 Did you know that the Birmingham, Alabama neighborhood known as Woodlawn was once a thriving independent city with its own city hall and jail? It was indeed! As with anything, in order to know where Woodlawn is today, one needs to know where it came from. The Woodlawn area of Birmingham was settled by Huguenot farmers in 1815 who traveled from South Carolina to settle in Alabama. The leaders of this group were Obadiah Washington Wood and his son Edmond. The Huguenot’s were French Protestants of the 16th–17th centuries. Largely Calvinist, the Huguenots suffered severe persecution at the hands of the Catholic majority, and many thousands emigrated from France. Edmond was granted 1200 acres of his father’s homestead and went on to form a small community known as Rockville in 1832. It was just a small group of homes near the roadway. When the railroad came through in 1870, the area was renamed Wood Station and with the advent of the railroad through this area, it began to grow. 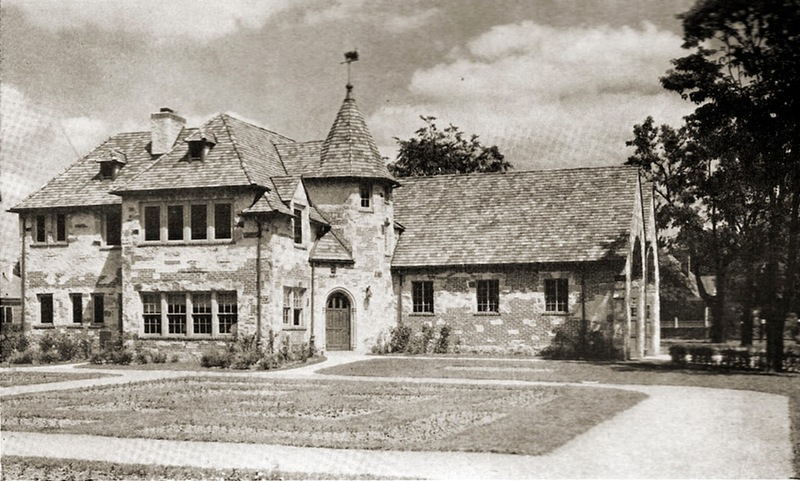 But the end of the 1870’s, Woodlawn Academy had been created to educate the children of the approximately 90 families that called Wood Station and Rockville their home. By 1891 Wood Station was recognized by the State of Alabama and it was incorporated under the name “City of Woodlawn”. In 1895 the residents erected their first city hall and jail. By 1910 the city of Birmingham had annexed Woodlawn but the sense of community in Woodlawn remained strong. The Wood family had turned their estate on Georgia Avenue into a park for Woodlawn complete with a spring-fed swimming pool and named it Willow Wood Park. 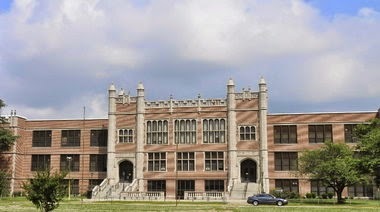 In 1922 the gothic-inspired and historical Woodlawn High School opened. It is still a thriving high school and truly a landmark in the Woodlawn area. The site of the estate of the Wood family. The Wood family had turned this estate into a city park prior to 1910. Unfortunately, in the 1970s a culmination of events saw urban blight take over. 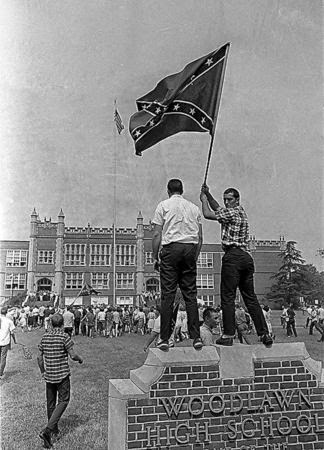 Some of those events were the tumultuous race riots of the 1960s, white flight, the aging population in Woodlawn and the desertion of Woodlawn by its younger residents as they moved elsewhere in search of employment. Of course, no town would be complete without a cemetery. 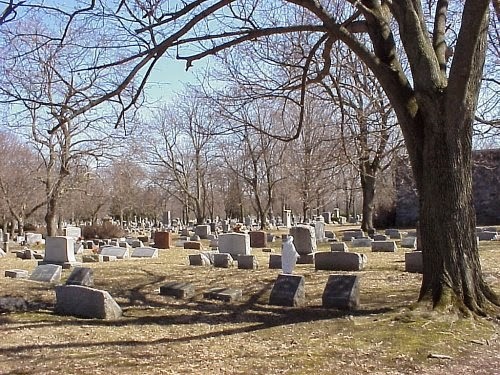 The Wood family still owns and maintains a private cemetery located on 57th St. N. across from the Woodlawn High School. 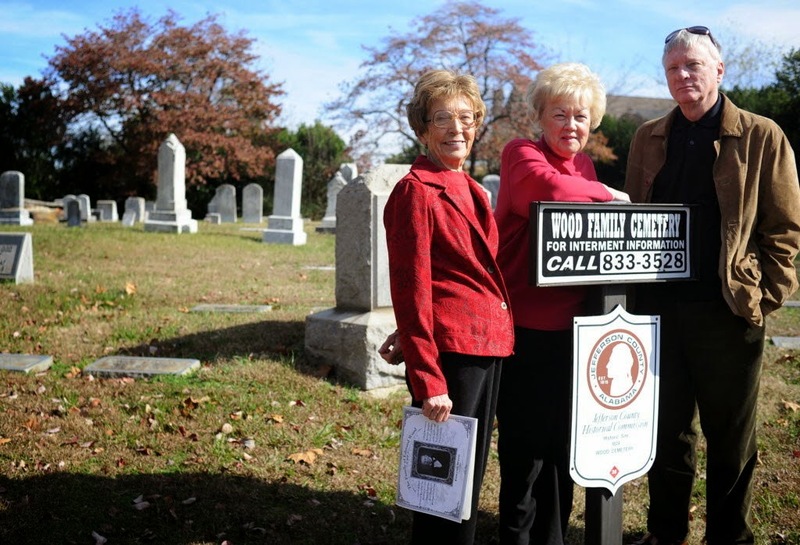 The descendants of the founders of Woodlawn maintain the cemetery themselves. There is another cemetery in Woodlawn. This one is a lot larger and a bit more notorious. It is known as Greenwood Cemetery and is located by the airport. Some years ago, the airport took many acres of the cemetery and expanded its runway system. They were supposed to move all the graves in their paths in order to accomplish this but there are doubts that this occurred. A part of the interstate runs on the edge of the cemetery which again raised some suspicions as to whether the graves they disturbed were properly moved as well. For years folks had complained about not being able to find their loved ones but no one ever paid much, if any, attention to them since the cemetery itself was not always properly maintained. This fact coupled with the common knowledge that vandals frequented this cemetery led authorities to take the families complaints with a big fat grain of salt and they simply replied that the graves in question simply could not be found – but certainly were still there. Perhaps the headstones had been vandalized? 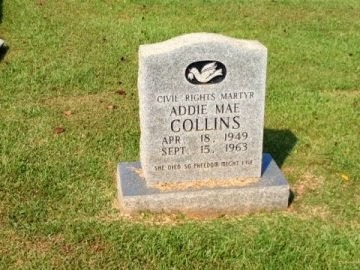 Then in 1998, the sister of Addie Mae Collins went to visit her sister grave for the first time since Addie Mae was killed in the 16th St. Baptist Church bombings of 1963. The owners of Greenwood had gone bankrupt in the 1970s and the cemetery was nearly in shambles and had been completely deserted. A few times a year the city would go out and have it mowed and would have the police patrol it from time to time, but that was all the maintenance that it ever received. The City of Birmingham estimates they have spent approximately $250,000 maintaining the abandoned cemetery. Addie Mae’s family wanted to move her to another cemetery. One that was better maintained and perhaps had security to keep the vandals away. They found the marble headstone marking her grave but when the workers dug, they didn’t find a coffin. To this day, no one knows what happened to the coffin containing the body of this young girl who was killed in the bombing of her church. The original fire station for Woodlawn still stands. It was built in 1929 and was one of the most interesting fire stations in the area as it was not built in the usual square box like fashion. When Woodlawn hit its lowest point in the early 1980’s the fire station was all but abandoned and sat empty and boarded up for 20 years. Then in about 2008 a drive was founded to restore the formerly beautiful building. Below is what the fire station looks like today. There are a lot of buildings in the Woodlawn area that are still in decent shape. 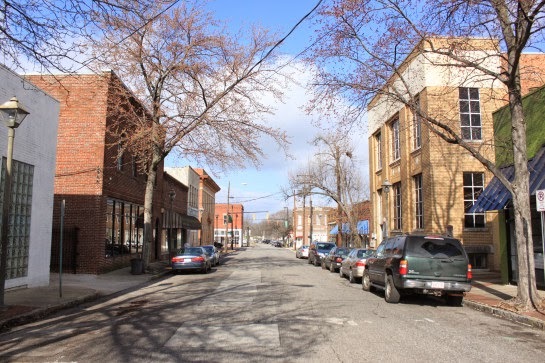 The downtown area of Woodlawn is attractive and for the most part, well maintained. It could be brought back to its former glory and when that happens, the rest of the area will follow suit. 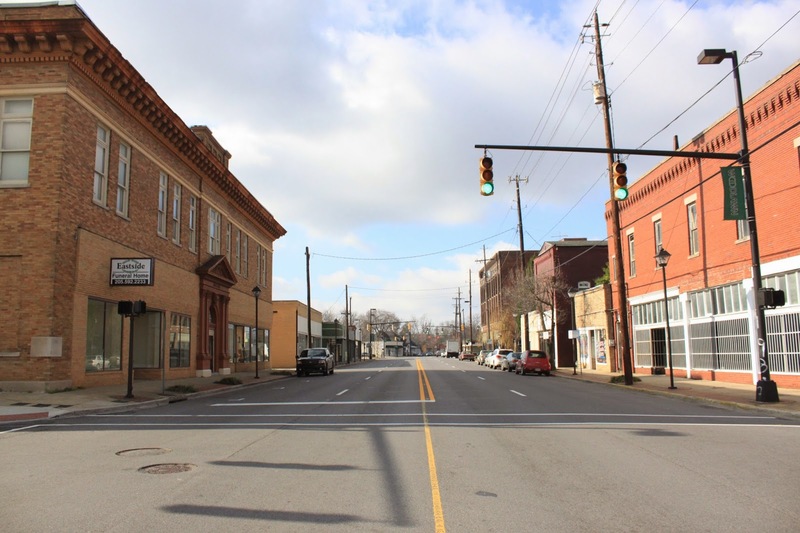 Other neighborhoods in the Birmingham area such as Avondale, Crestwood, South Side to name a few have all had their ups and downs but once their commercial area began to be refurbished and revived, the residential areas followed suit. Woodlawn is a stone throw from downtown Birmingham. The trendier neighborhoods of Avondale and Crestwood sit on its borders. The original City Hall is still standing. 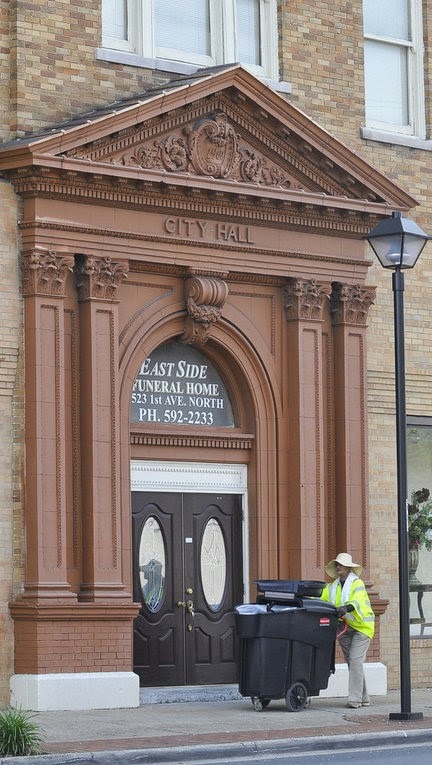 It has been repurposed as a funeral home and is well maintained. Below are a few more shots of downtown. The downtown area of Woodlawn has a nice urban feel to it. I can imagine coffee shops, art galleries and perhaps even a community theater there. The trendier neighborhoods are so close to Woodlawn that I am positive these residents would bring their business to Woodlawn rather than drive further down the road to Forrest Park or Southside to get their Sunday cup of coffee while watching the traffic and reading their paper. 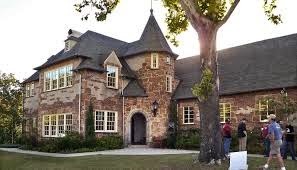 Another reason that I am hopeful that Woodlawn will see a major revival is the fact that property in the adjoining neighborhoods of Avondale, Crestwood and Crestline have become expensive. 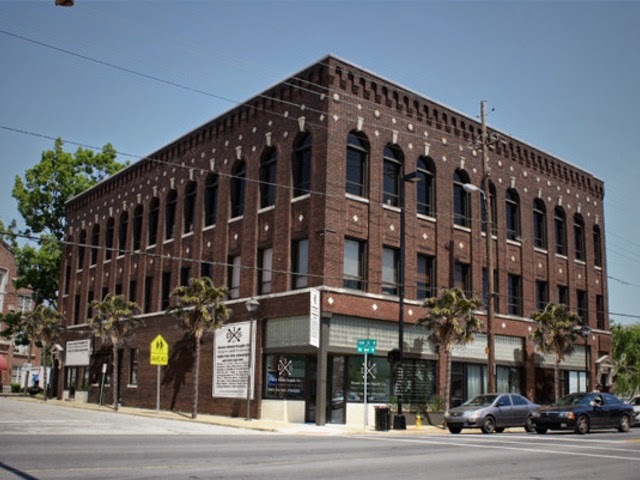 It would make sense for those investors who are looking for the older historic feel in which to invest their money to head to the Woodlawn area. Still conveniently located and historically significant but much more affordable.